Before she was “Ms. Jackson if You’re Nasty,” Janet Jackson was Penny on Good Times. Jackson appeared on the series as Penny Gordon Woods during seasons 5 and 6, a character who dealt with physical abuse at the hands of her mother, Linella Gordon (played by Chip Fields, Kim Fields’ mother). In the episode “The Evans Get Involved,” or, as most people like to refer to it as, “That Time Penny Got Burned With an Iron,” Penny’s mother’s abusive ways were exposed. Of course, Janet Jackson isn’t the type to ever forget her roots, and on Monday, at the after-party for her State of the World tour stop in Los Angeles, she reunited with DuBois and captured it for the ’gram. 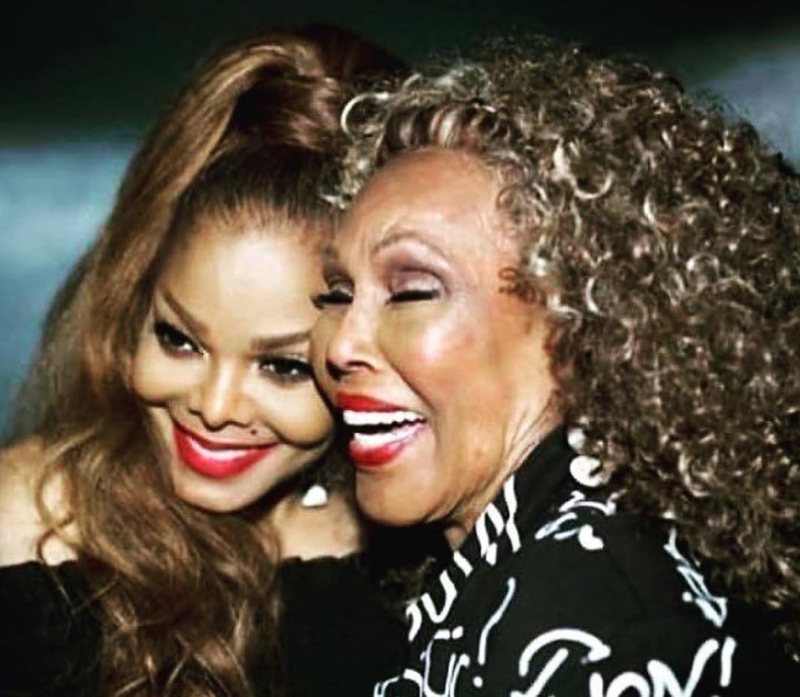 The comments on Jackson’s Instagram photo went from “Awwww” to “Who is that woman in the photo with Janet?” because, let’s face it, many of Jackson’s fans probably don’t have a clue about Good Times and the greatness that was Willona.